Acacia Pharmacy Bentley was established in 2013 and is owned and managed by the Mother and Son team of Elisabeth and Rainer Weber. This structure creates the flexibility needed to focus on providing specific services to the aged care community within which it is located. When you come to the pharmacy there is always direct access to an owner, so feedback is quickly taken on board and acted upon. Acacia Pharmacy Bentley is located within the Juniper Rowethorpe Retirement community which consists of 211 units and cottages and 258 aged care facility beds. 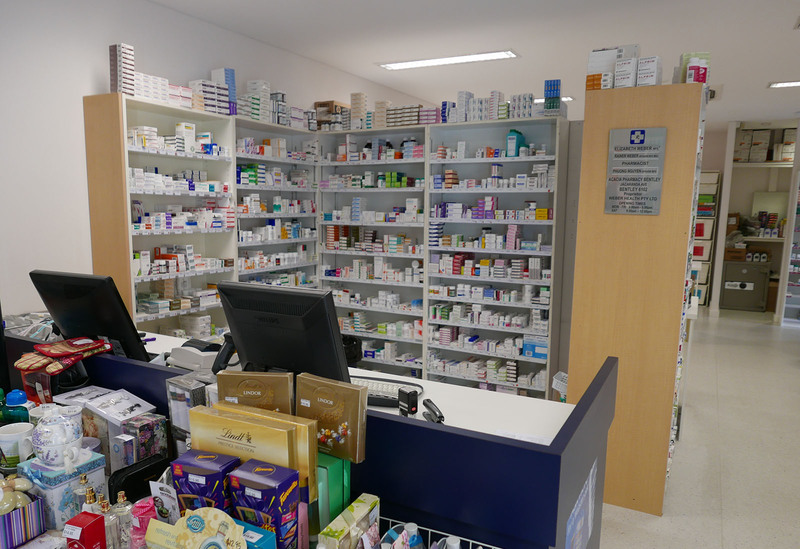 The pharmacy was established to complement this community and many of the products and services offered are therefore tailored to meet the needs of this community. Our main focus is on providing medication management solutions and for this we use the market leading Webster-Pak system. We take pride in the service our pharmacy provides and look forward to welcoming you or your relative or loved one to our community. After growing up in the Perth hills (Kalamunda) and watching my Mother work as a Pharmacist, I soon decided that pharmacy was the direction I wanted my career to head also. I started my first pharmacy job at 16 which coincidentally was mainly packing webster packs. 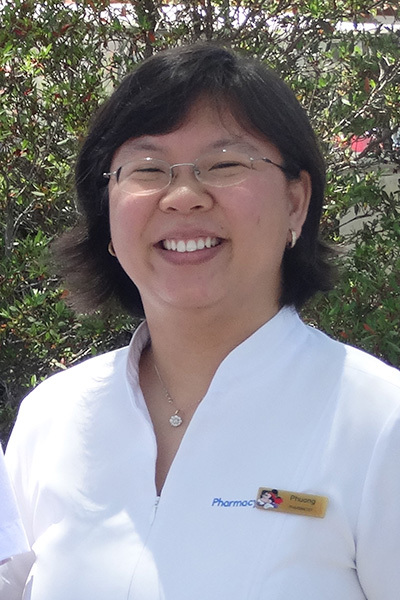 I graduated from Curtin University as a pharmacist in 2005 and then completed my internship at a family owned pharmacy in Bicton to become a registered pharmacist in 2007. After this, I continued working as a pharmacist at the same pharmacy working my way through to eventually managing the store. In my time at this pharmacy, I witnessed the value in an independent pharmacy where the owner and decision-maker is easily approachable by the customers. This was in stark contrast to some of the corporate-style structures that I’d experienced in some of the pharmacies from my student days where there was a large gap between the decision-makers and the staff members on the shop floor. Knowing that eventually I wanted to own my own Pharmacy, in 2012 I went back to Curtin University to complete a Master in Business Administration (MBA). My goal was to take some time to solidify some of the things I had experientially learnt managing the pharmacy in Bicton. Finally in November 2013 the opportunity presented itself to purchase the pharmacy in the Juniper Rowethorpe retirement village. I felt this pharmacy was the perfect fit for what I wanted to achieve, as I wanted a smaller pharmacy with close links to the community where I could engage and support the local residents and help them achieve their health goals. So please come by and have a look and if there’s anything we can do for you, please let us know. Hi, my name is Elisabeth Weber and I’m one of the owners of Acacia Pharmacy. My life as a pharmacist started way back with studies in Switzerland where I obtained my first license in 1977. A move to the US enabled me to further my studies in pharmacology. Disappointed that I could not apply my knowledge of pharmacy I decided to take the plunge and study towards a pharmacist’s license in California which was granted in 1985. After a few years working in Los Angeles, another move to Wellington (NZ) saw me again studying, this time towards a New Zealand pharmacist’s license. Just when I was ready to start working in New Zealand, we moved to Perth where my various pharmacy licenses were again not accepted. By this time we had three young boys and I decided to stay home to look after our family. When the boys were older I felt the need to try it one more time, and I went through the accreditation procedure for an Australian pharmacist’s license which was granted in 1997. I worked in a number of pharmacies in Perth and was very happy to apply once more all my accumulated knowledge. In addition, I became accredited to perform Medication Reviews and in that role did regular medication reviews of all residents in two residential aged care facilities in Narrogin. Apart from that I supervised a large compounding lab in a pharmacy in Bicton for many years before the opportunity arose to acquire Acacia Pharmacy together with my pharmacist son Rainer. Here I’m very happy to provide the residents of Rowethorpe and the staff of the aged care facilities with advice and support, and help them solve all kinds of health related problems. 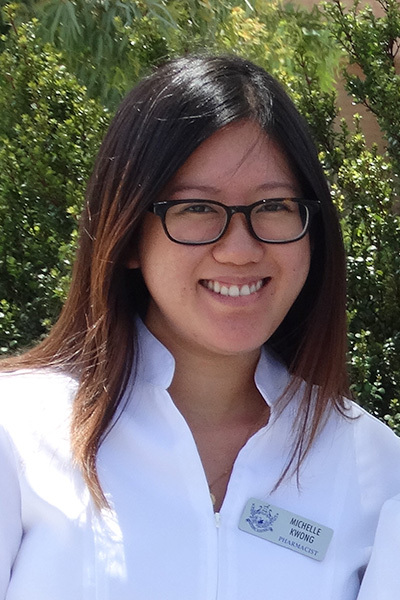 Hi, my name is Phuong and I am a pharmacist at Acacia Pharmacy Bentley. I studied pharmacy at Curtin University and graduated in 2005. My internship was completed with the Pharmacy 777 group in 2006 and later in that year I was registered as a pharmacist. I then went on to work in both independent and big banner pharmacies in the Perth metro area. This has given me exposure to a broad range of experiences in community healthcare and the pharmacy business. 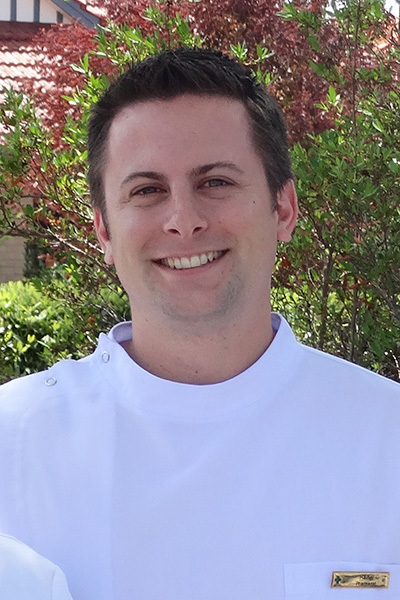 In December 2014, I became a full-time team member with Acacia Pharmacy after 3 years working here part-time. In my spare time, I enjoy travelling, cycling, listening to all types of music and I also volunteer as a youth group leader. I am loving being part of this family-owned pharmacy and look forward to seeing you in the near future. I'm originally from the tiny sultanate of Brunei Darussalam - situated on the island of Borneo. 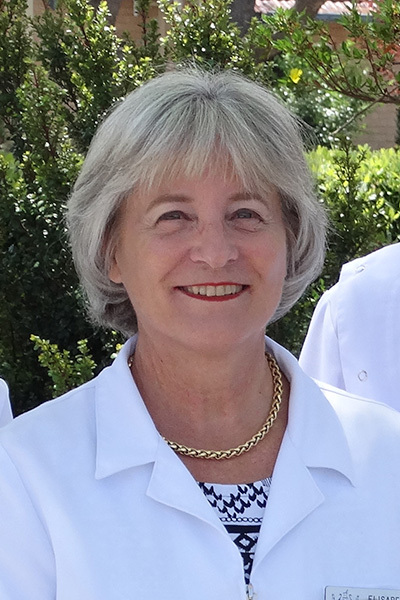 I graduated with a bachelor of pharmacy from Curtin University and started working as a registered pharmacist in 2009. Since then I have had the opportunity of working at chain retail and compounding pharmacies. I began working at Acacia pharmacy in 2014 and it is rather rewarding to be working in collaboration with other health professionals to provide the best care and advice for the residents within this close knit community. It is always a pleasure to be able to feel that I've made a difference in your lives no matter how small or large. Therefore please let us know if there is anything that we can do for you.